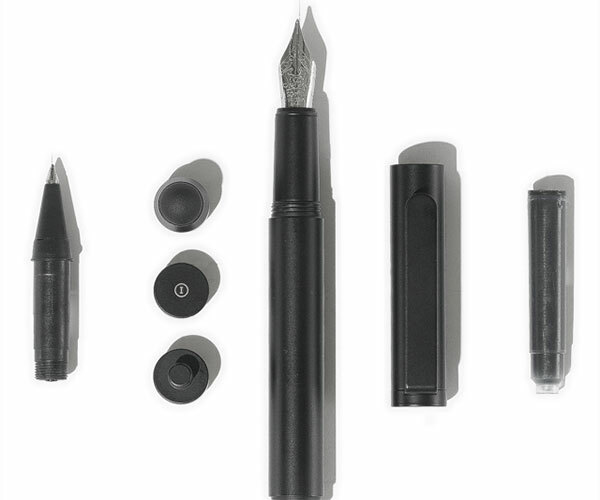 A timeless classic look for a truly special writing instrument. 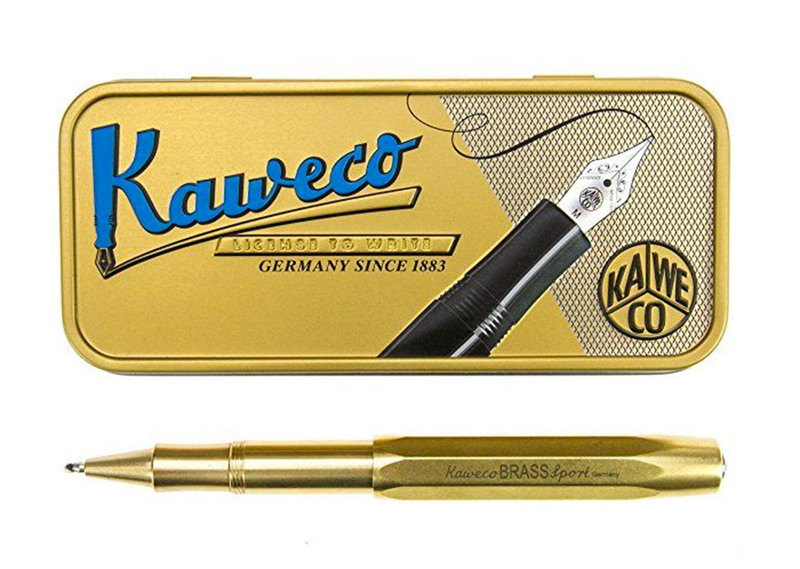 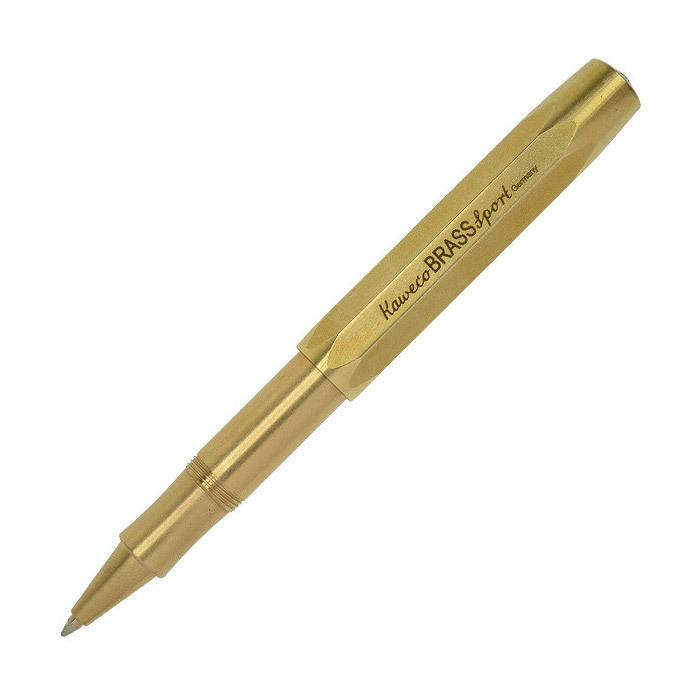 Each of these gel rollerball pens from Kaweco is made from a hunk of unlacquered solid brass, CNC machined to perfection. 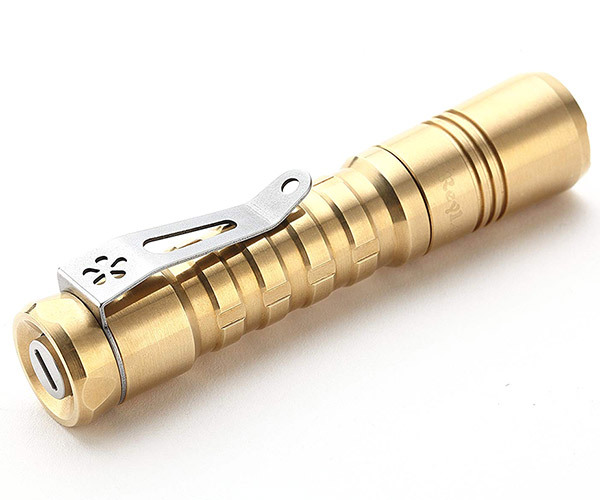 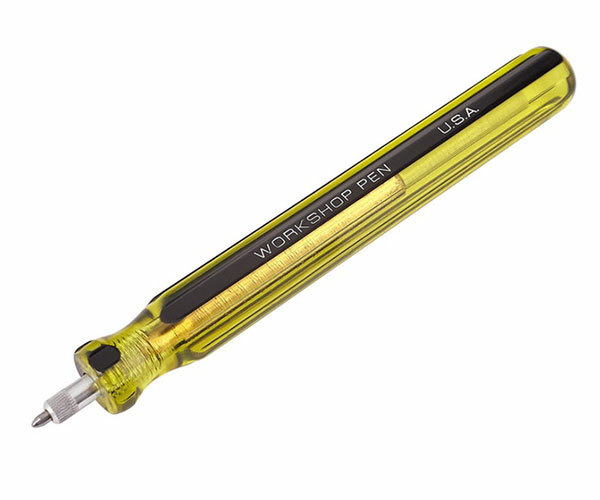 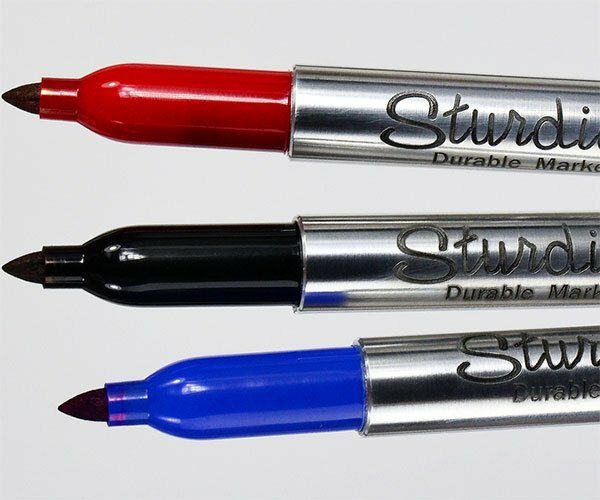 Also available in raw aluminum or mechanical pencil versions.